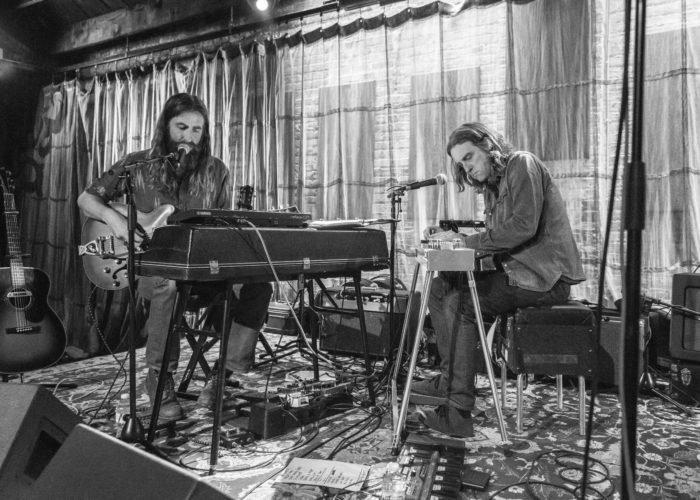 My Morning Jacket guitarist Carl Broemel and former Band of Horses lead guitarist Tyler Ramsay recently teamed up for a short duo tour throughout the Midwest. Stephen Bloch shared some photos from the guitarists’ stop at Evanston, IL’s S.P.A.C.E. on Friday night. View the full gallery at Relix.com.